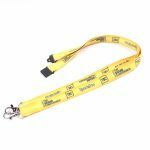 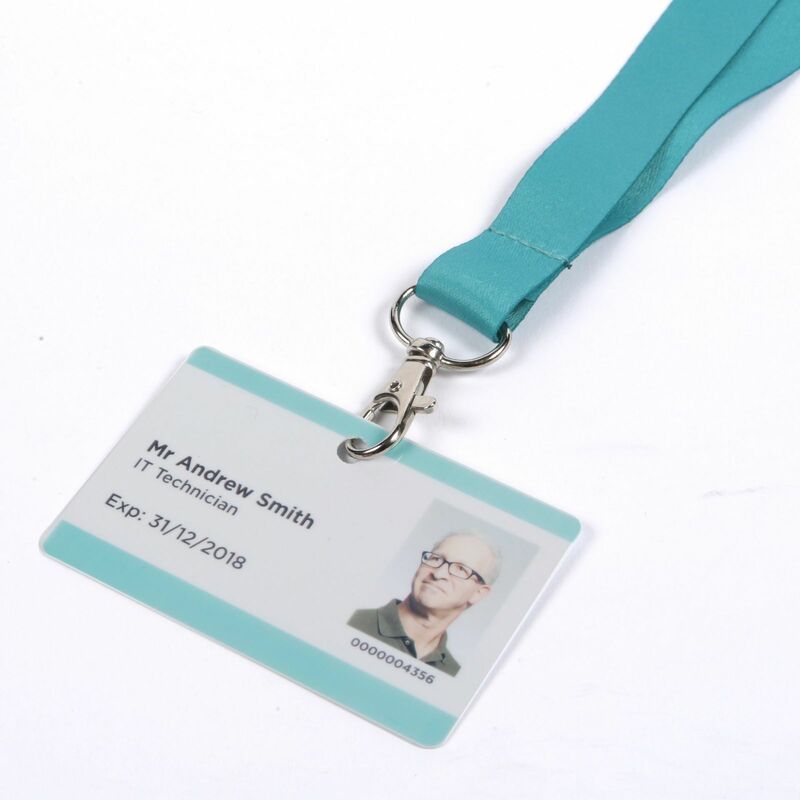 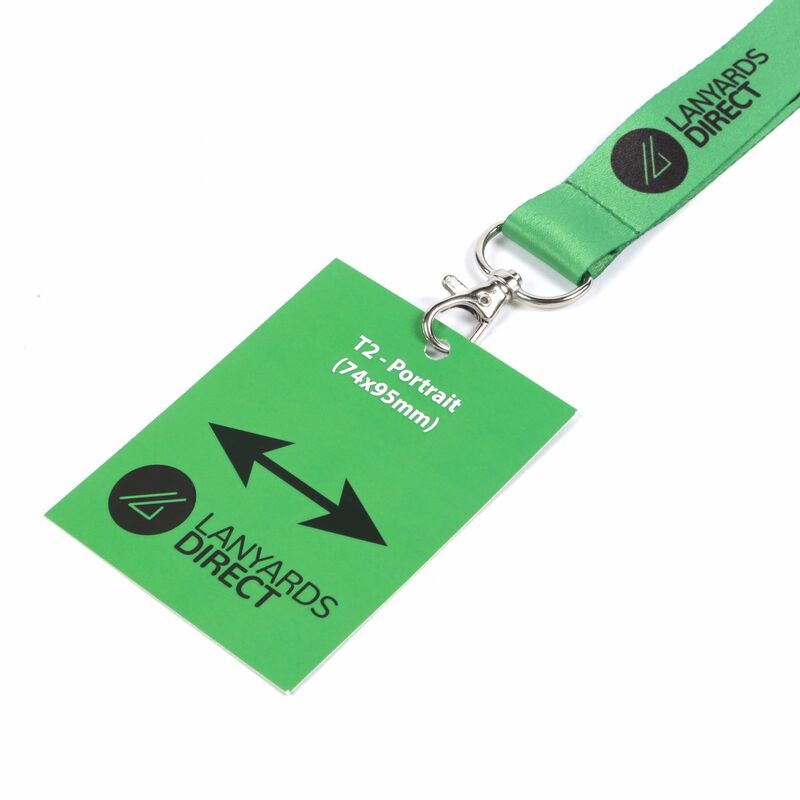 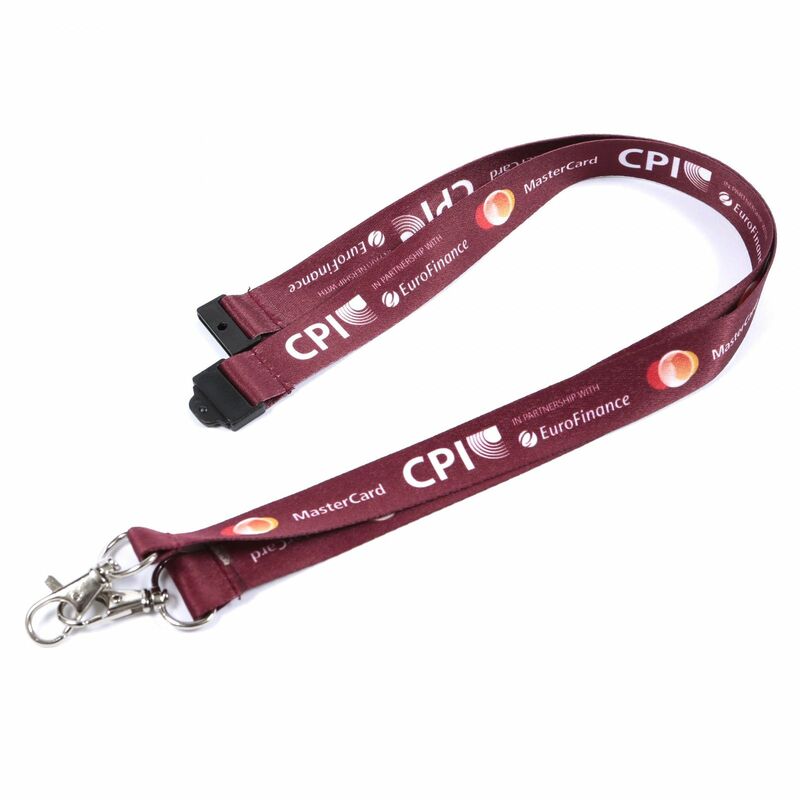 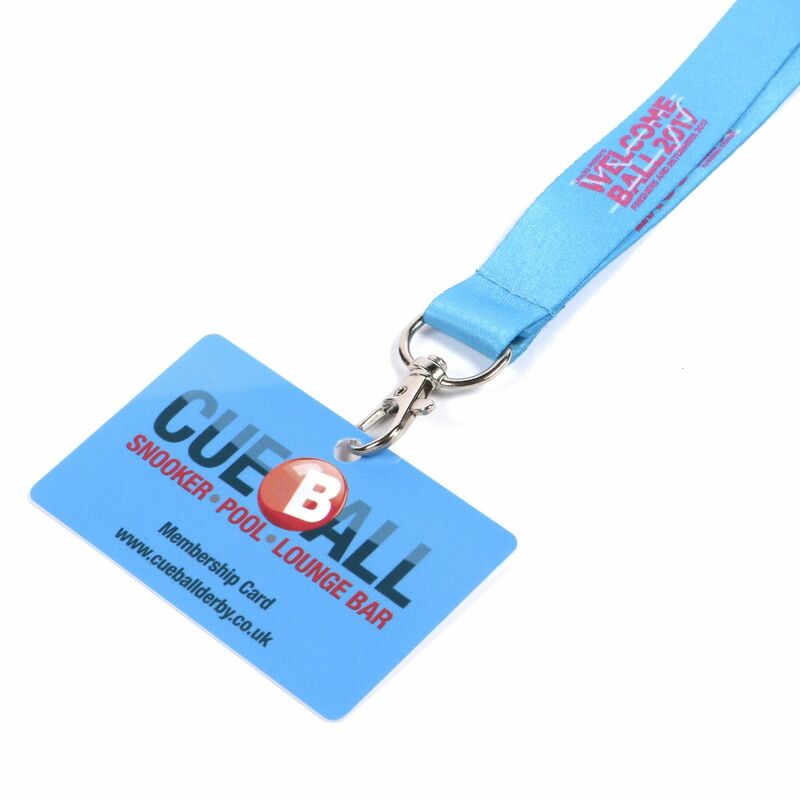 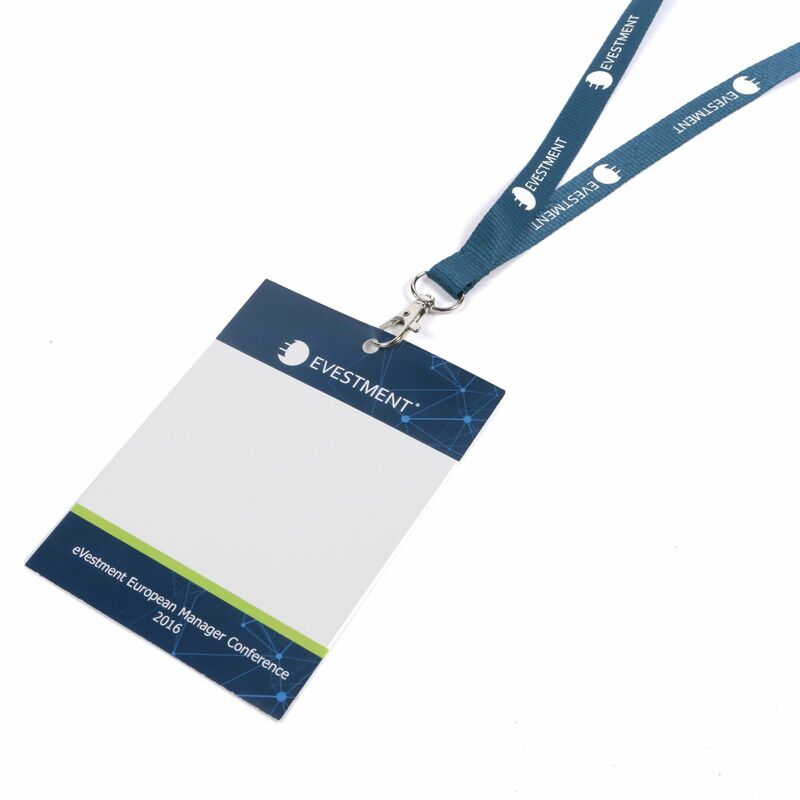 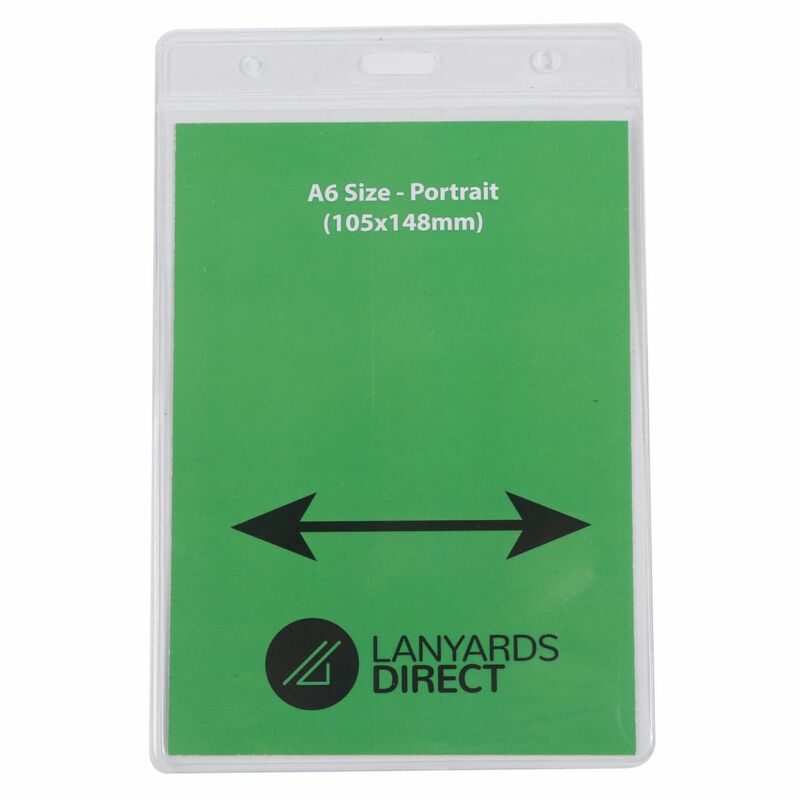 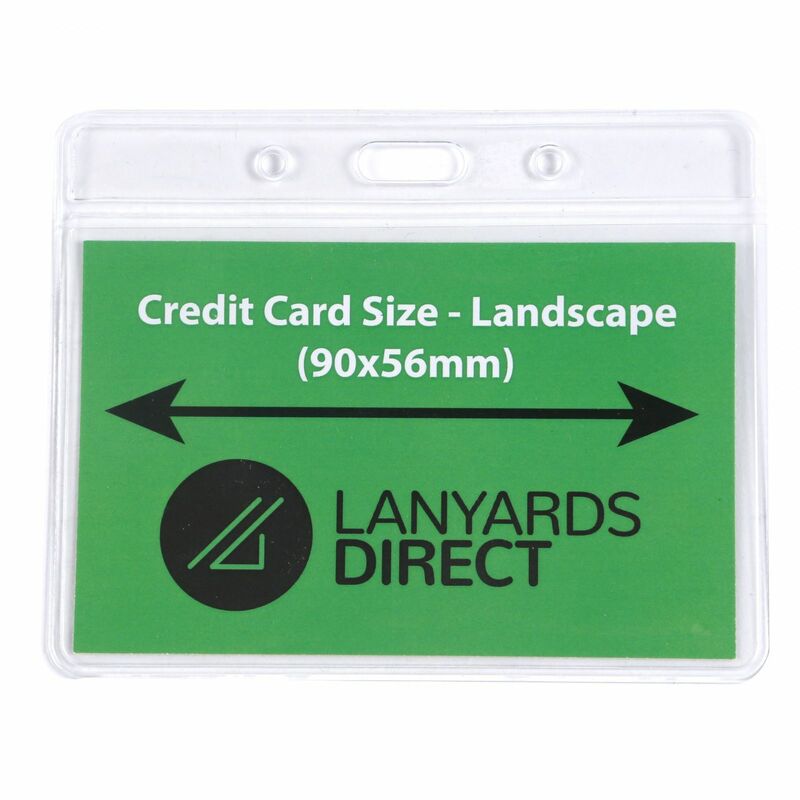 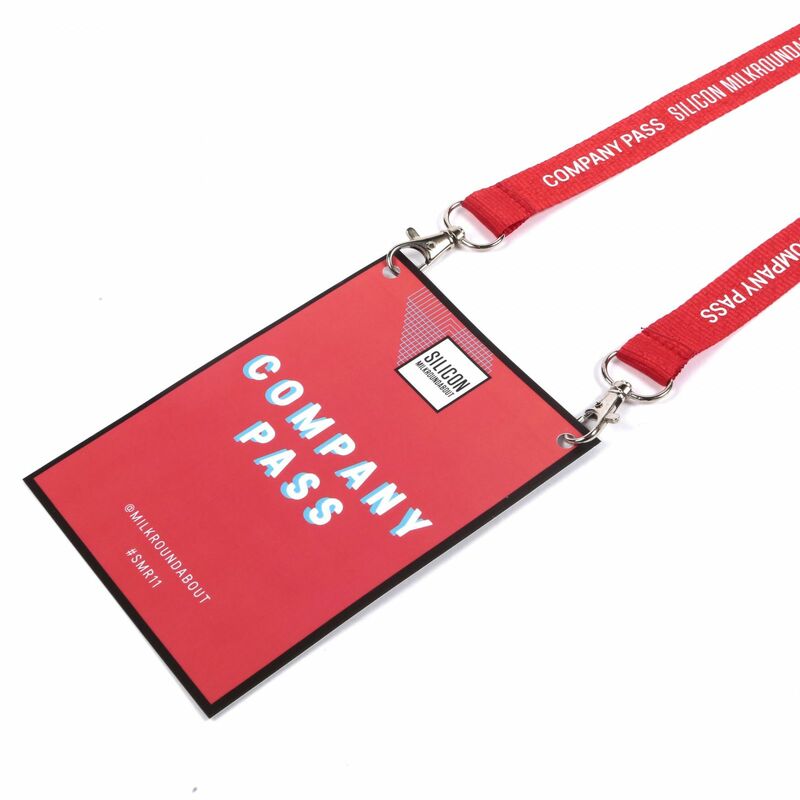 Our highest quality printed lanyard with a luxurious satin feel that is incredibly comfortable to wear and delivered in just 6 working days as standard from approval of a proof. 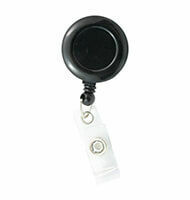 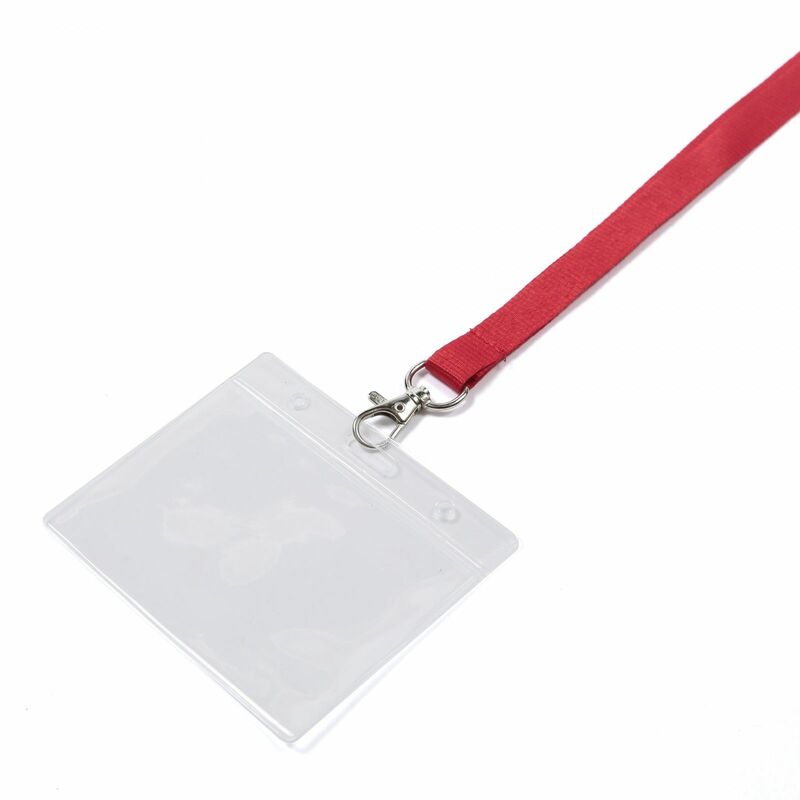 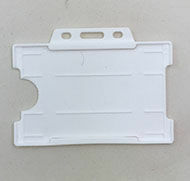 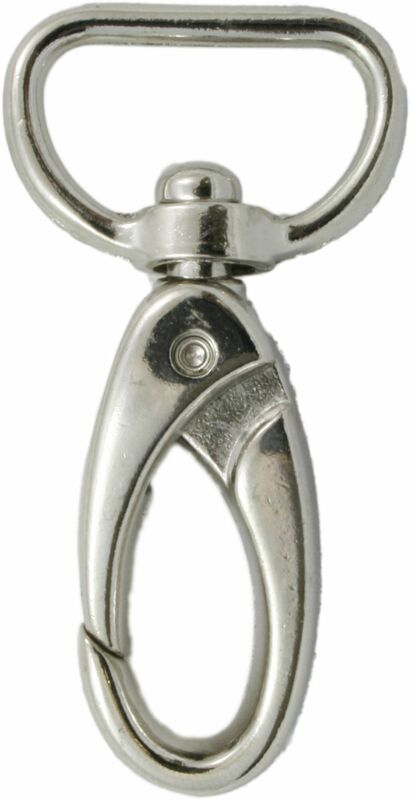 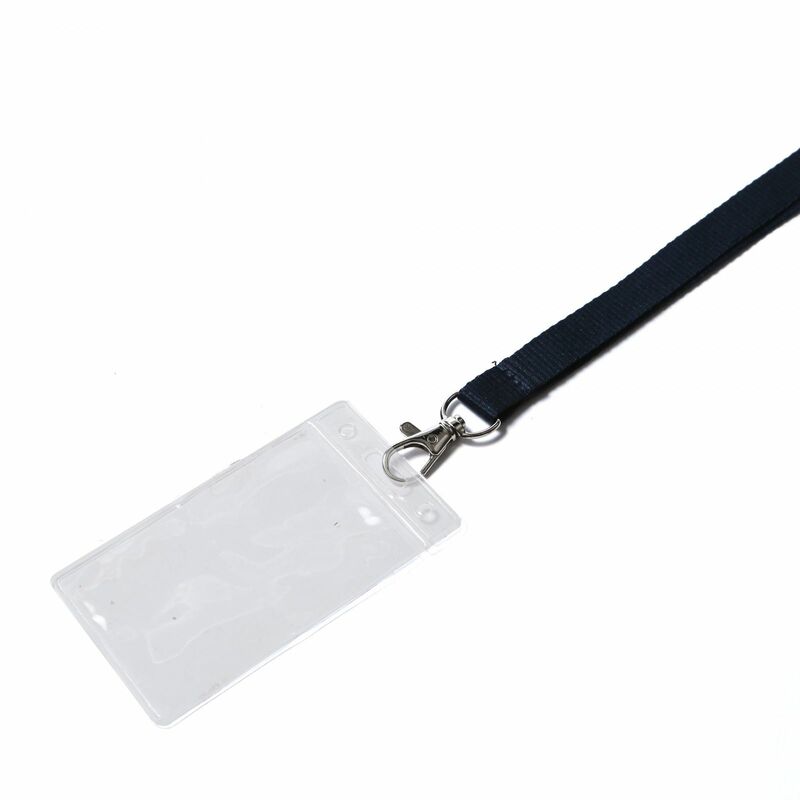 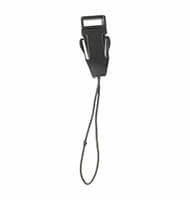 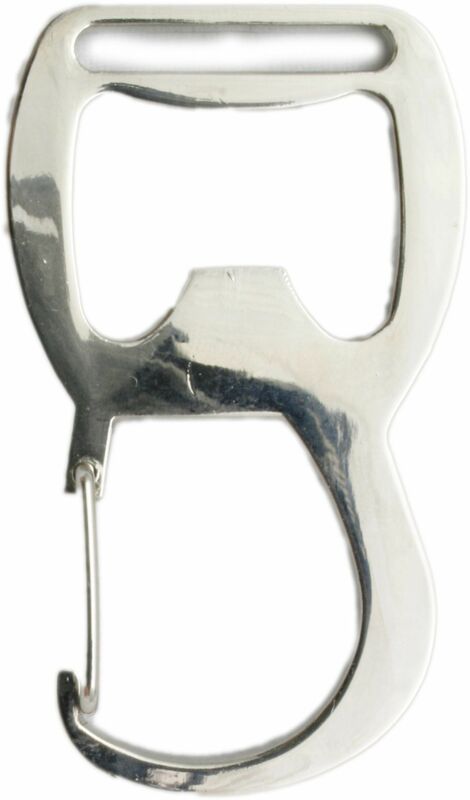 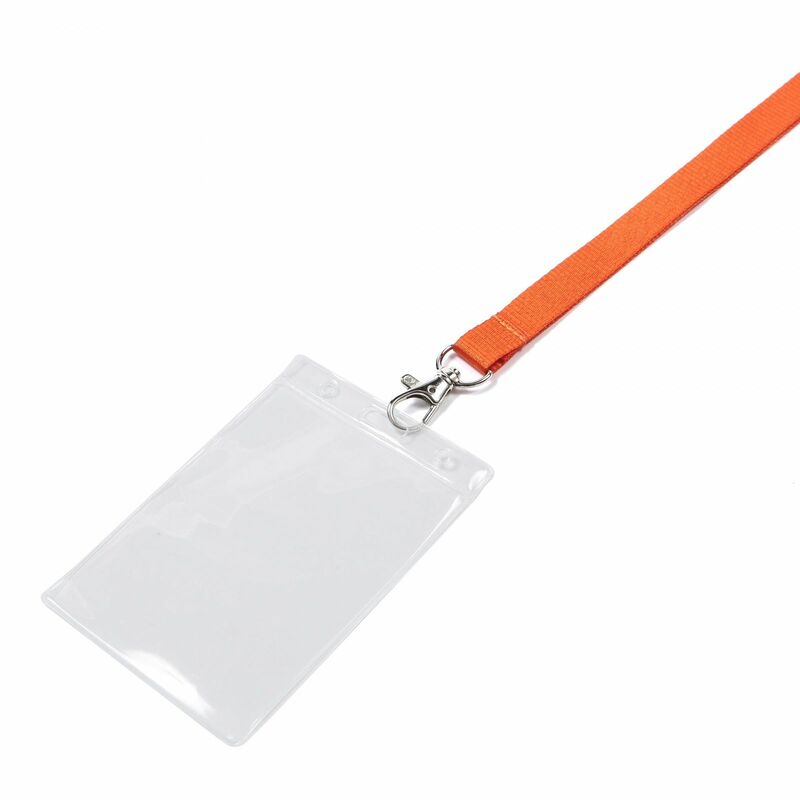 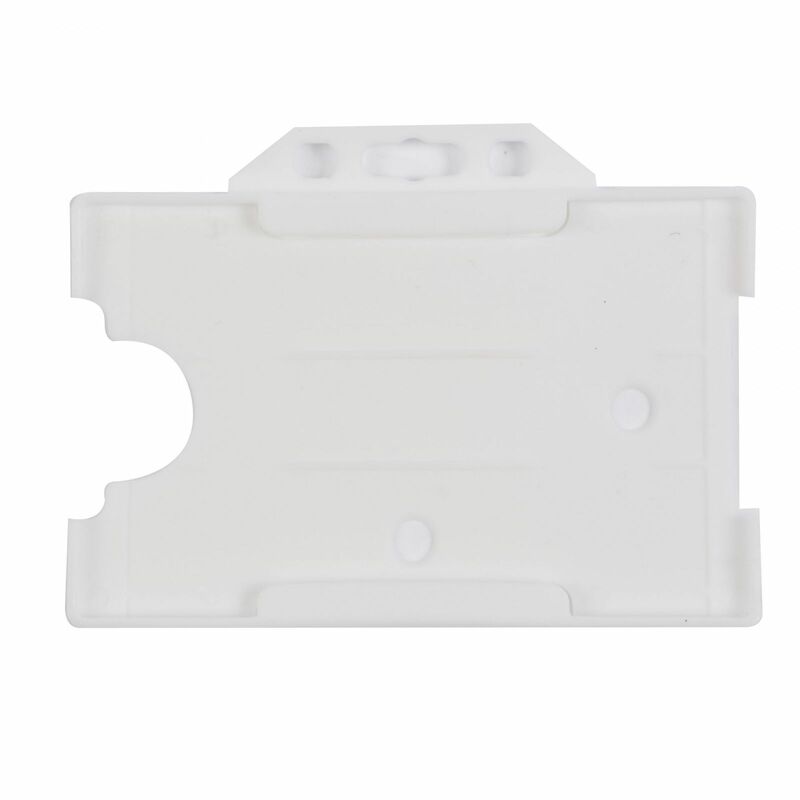 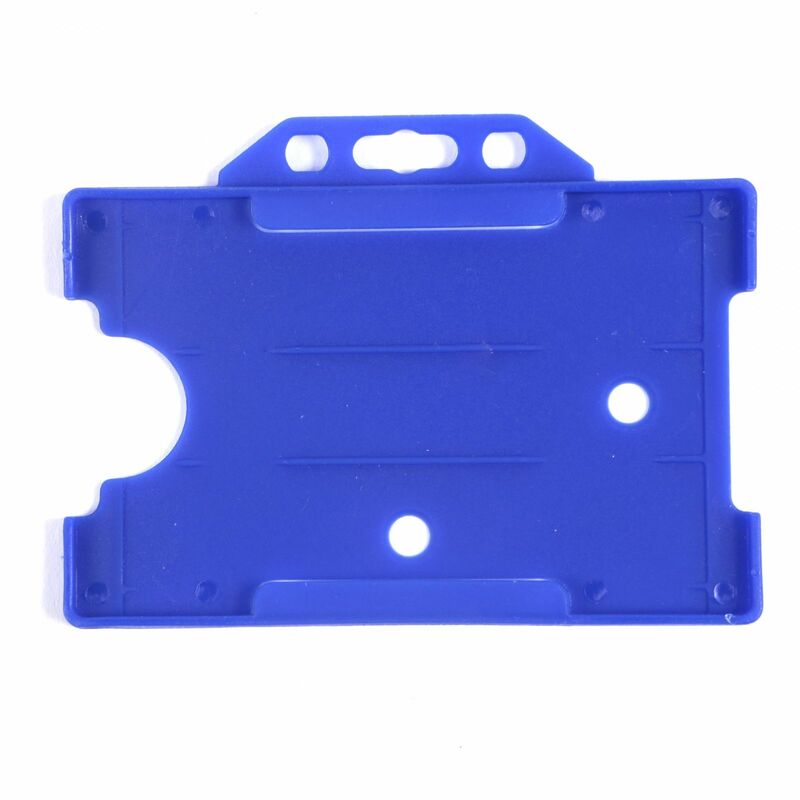 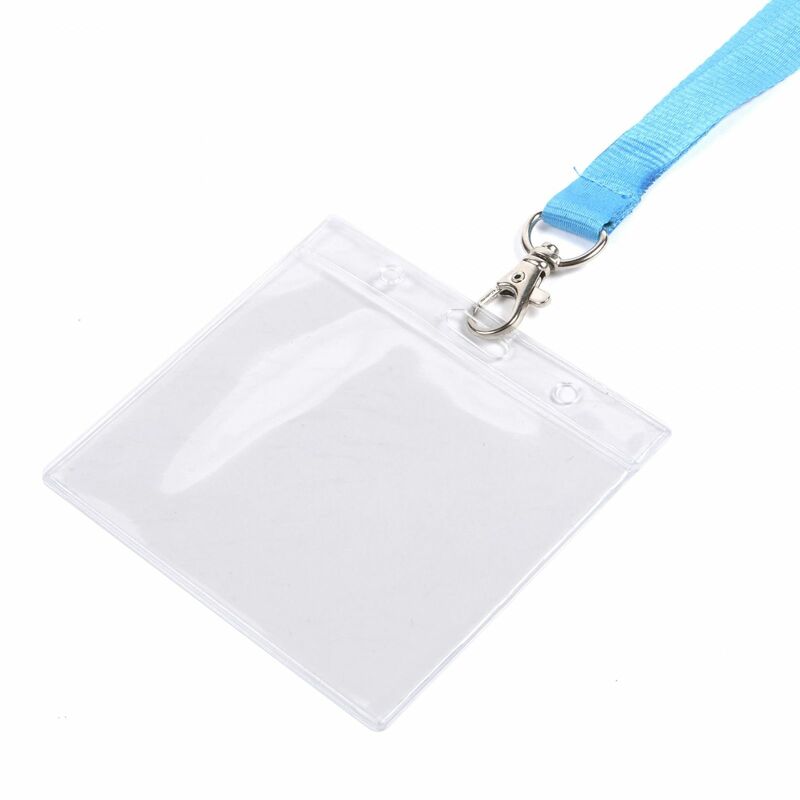 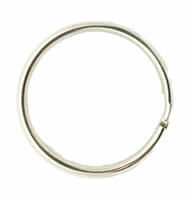 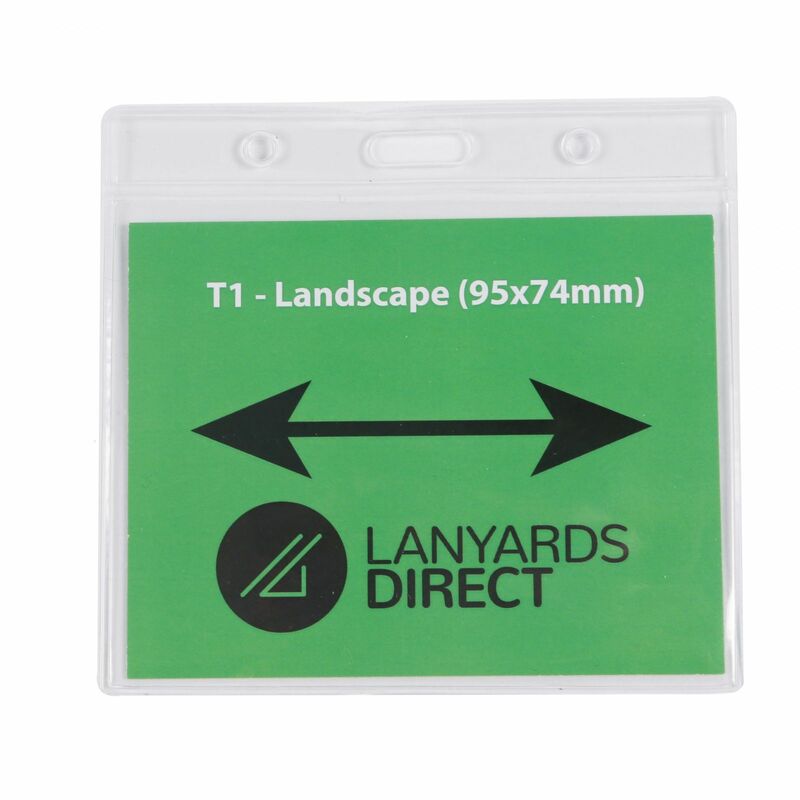 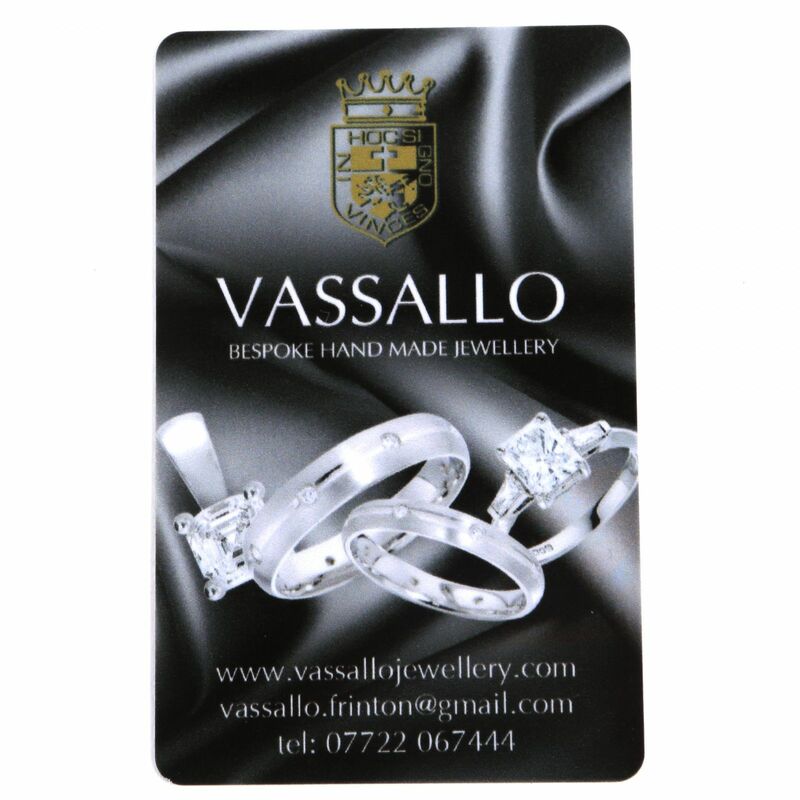 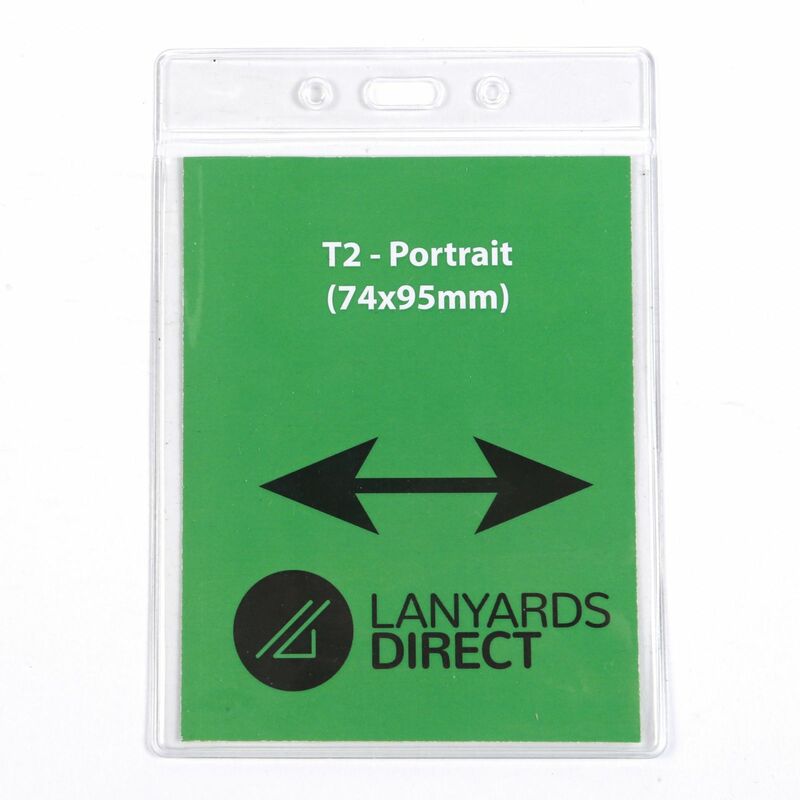 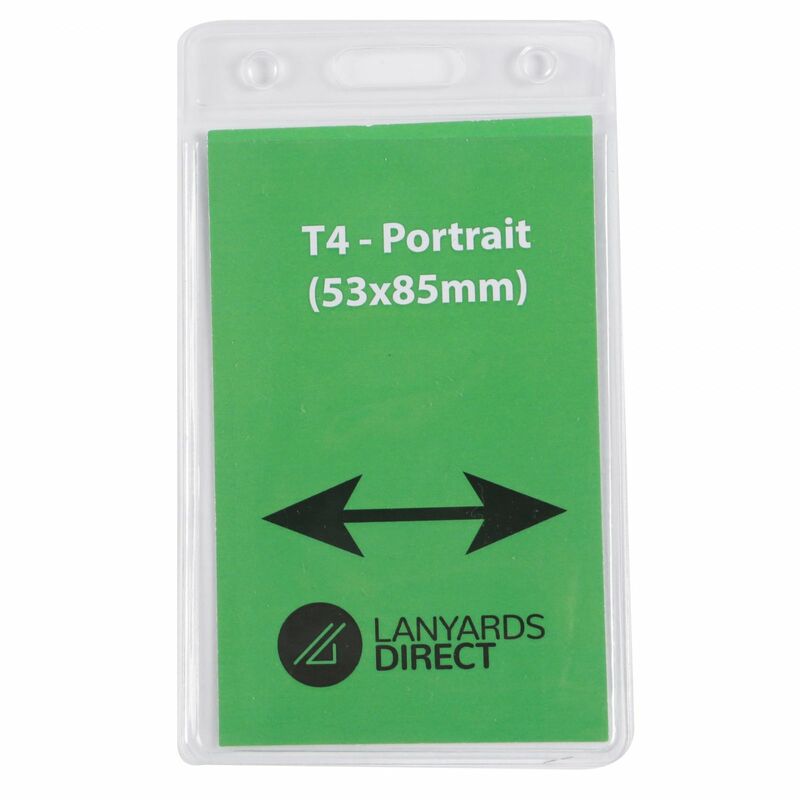 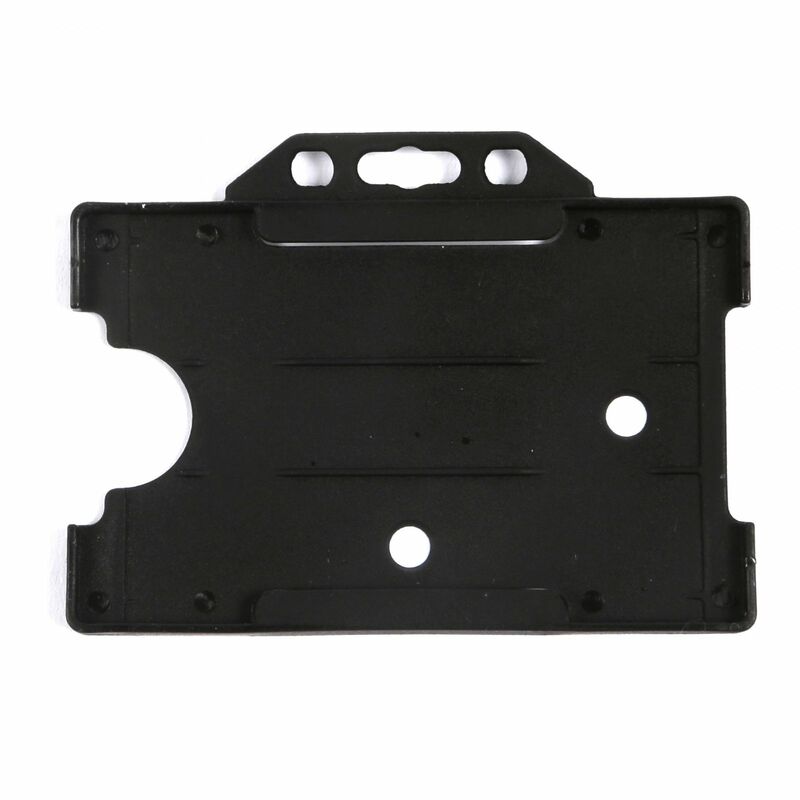 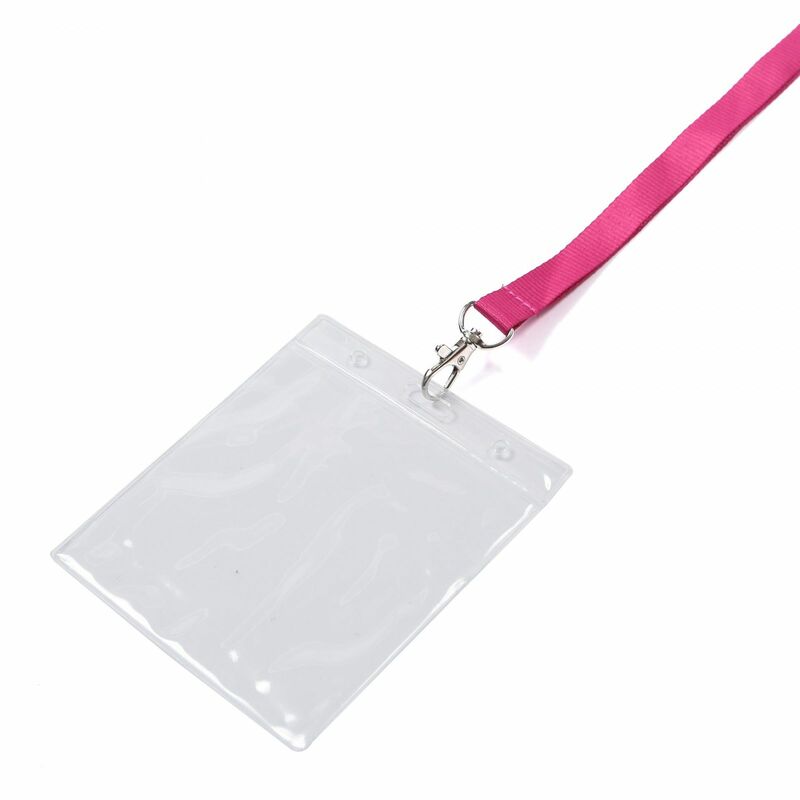 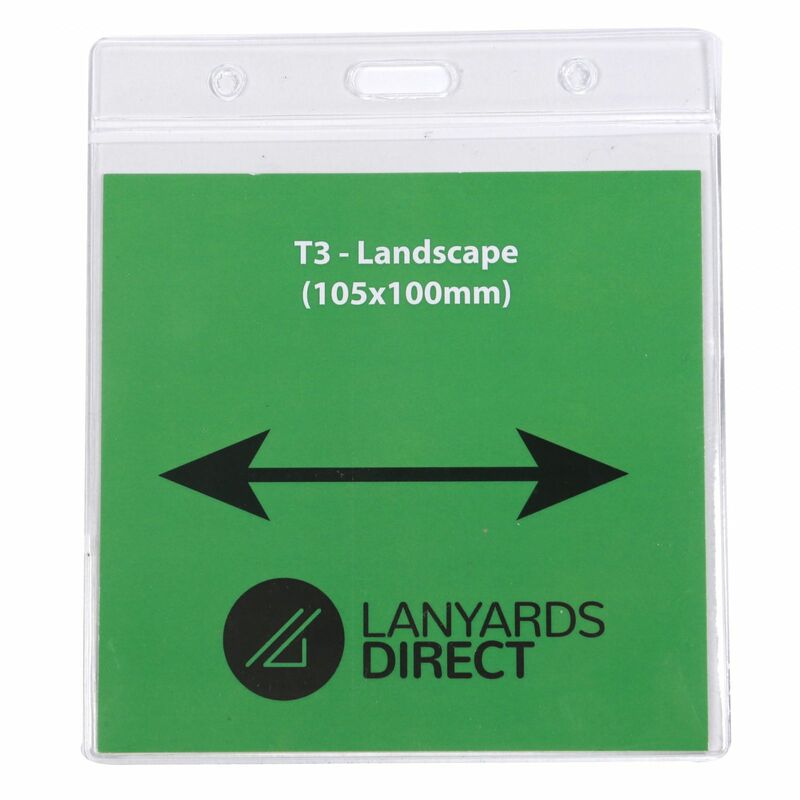 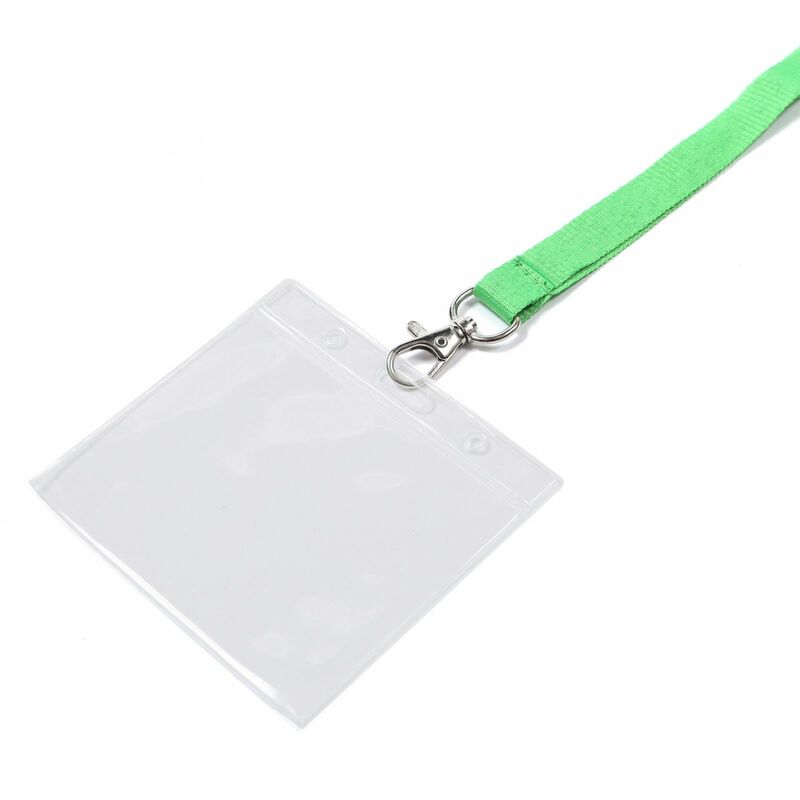 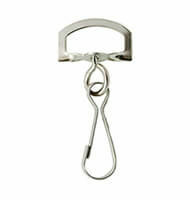 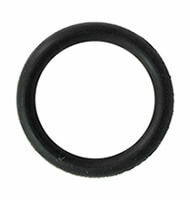 With a trigger clip at either end it's ideal for holding identification cards or event programs. 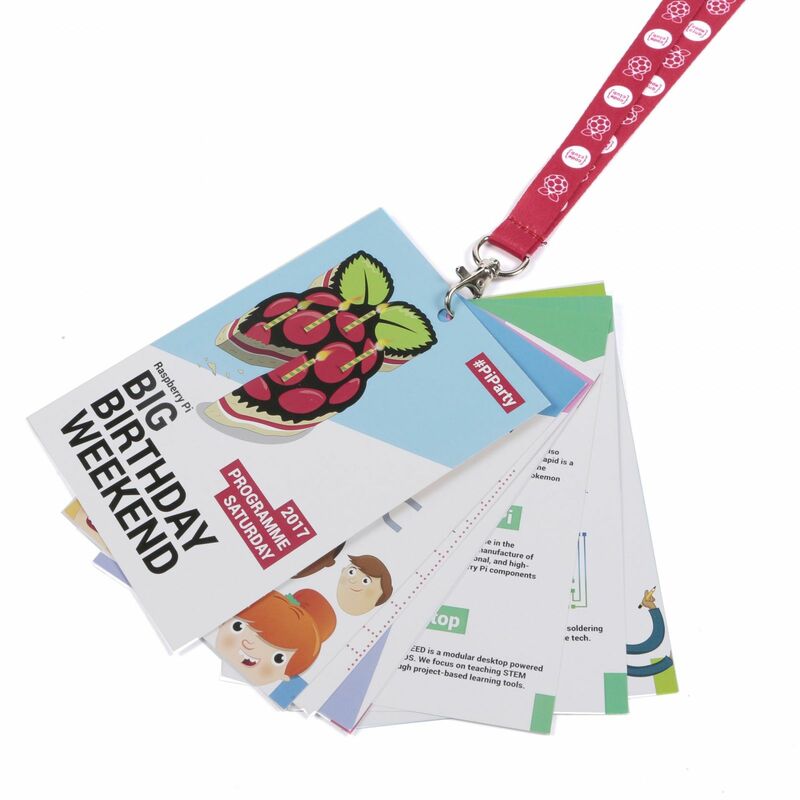 The smooth finish is the ideal canvas for logos with fine detail, tints, gradients or a broad colour palette, the dye sublimation print process ensuring beautiful, high-definition results every time. 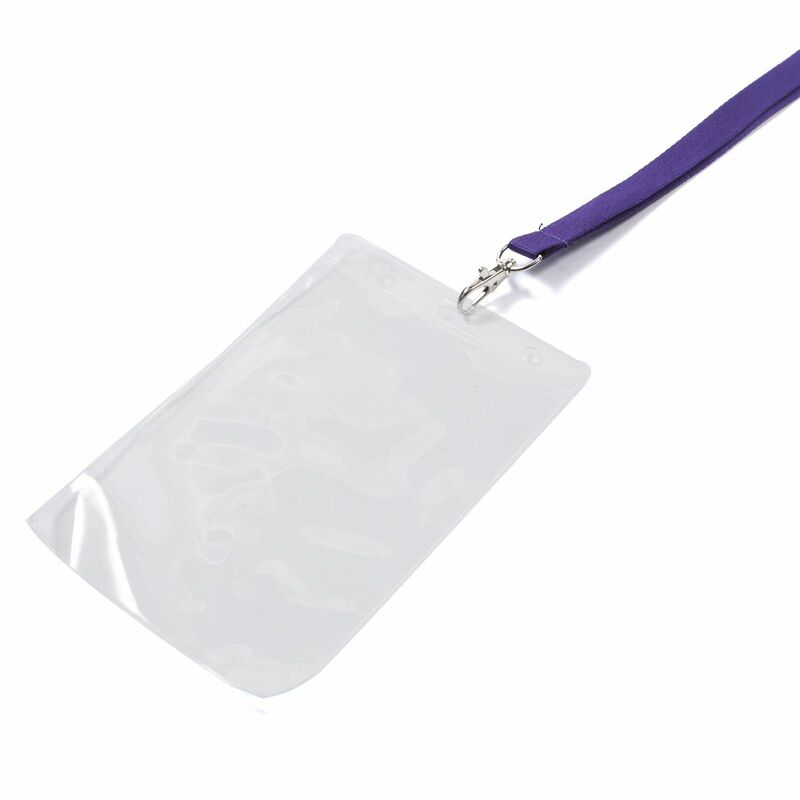 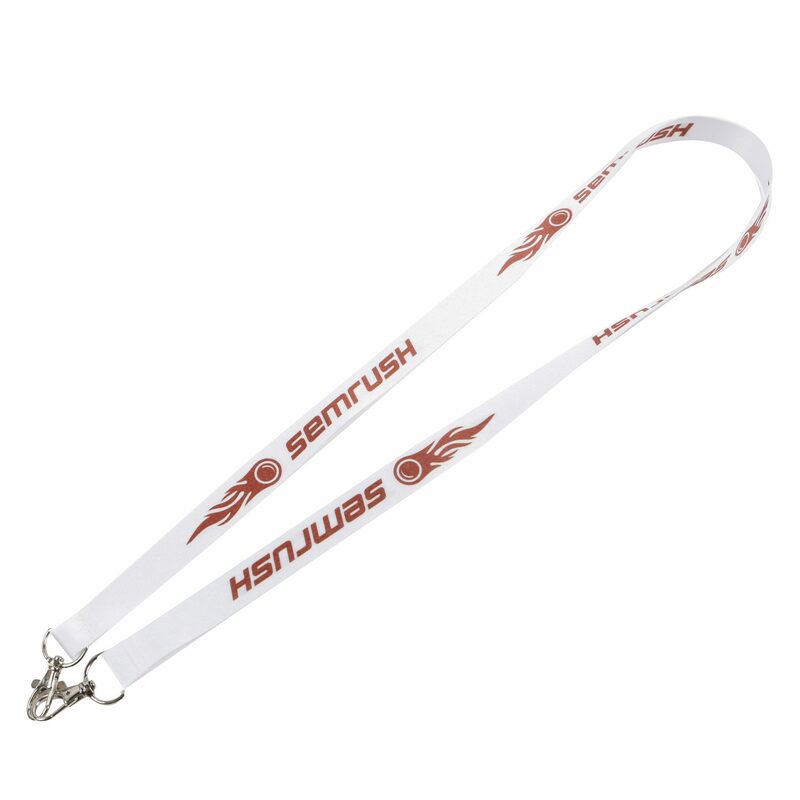 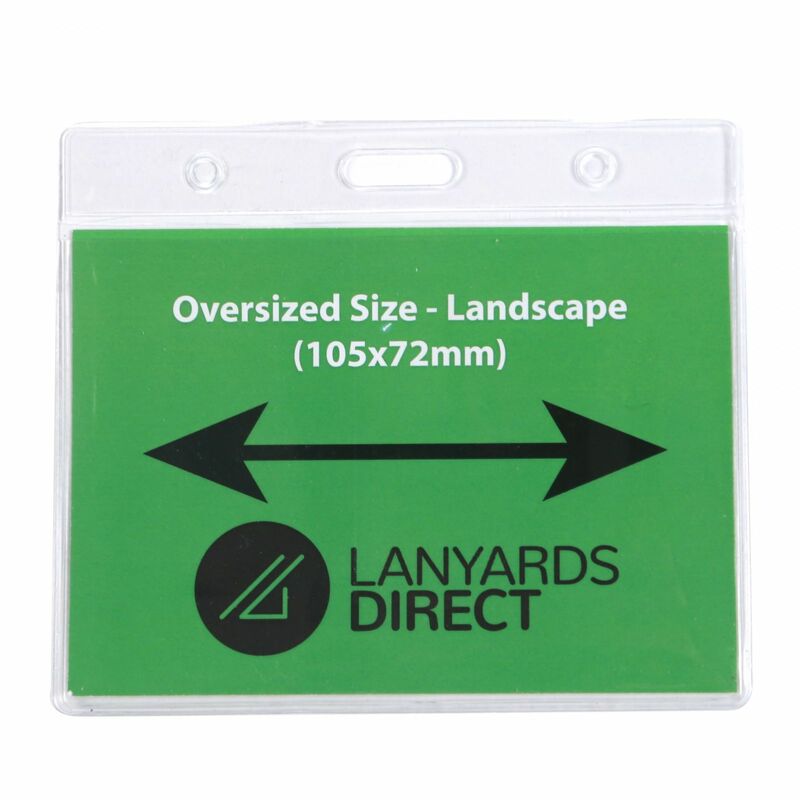 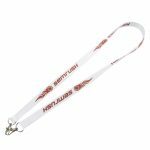 We guarantee absolutely no flaking from this durable, long-lasting printed lanyard. 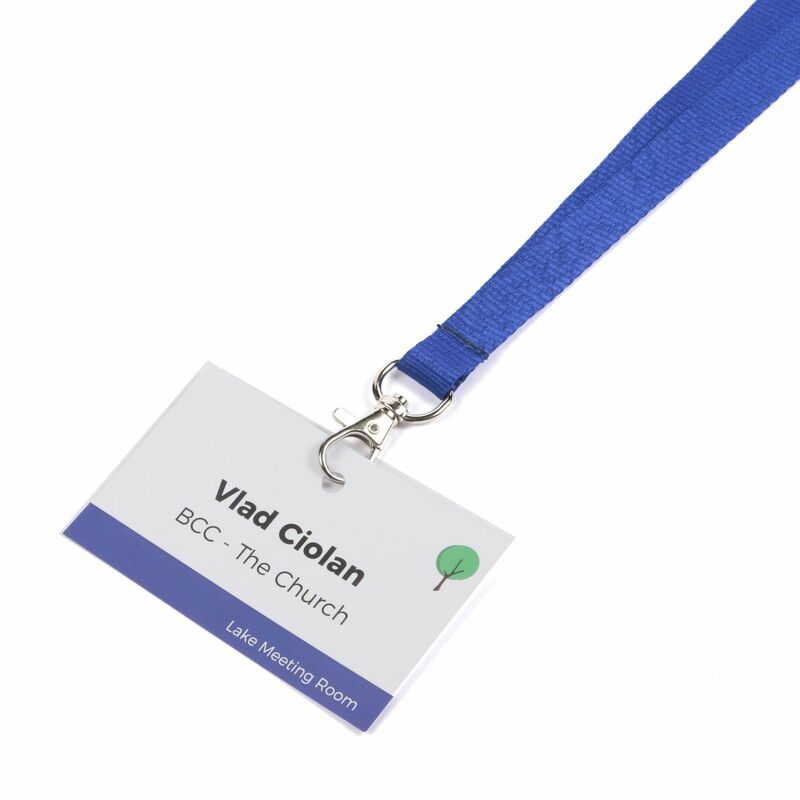 If you are organising a conference, this is the perfect choice. Need your lanyards faster? Consider our Express Full Colour Deluxe Lanyards.